Secure document destruction Sydney: if you operate a business or organisation with sensitive information such as medical records, insurance or financial data (or really any client or business information that you do not want falling into the wrong hands), organising a cheap and reliable secure document destruction Sydney service can be extremely important. The issues surrounding data security and holding of confidential information (and the risks involved) is very much in the Australian press at the moment as we approach the national census next week. There is much coverage of the risks involved in holding confidential information and what could happen if it falls into the wrong hands. The good news however, is that getting rid of this information securely and professionally is not difficult and can be at a very low financial cost to your business – using document destruction bins Sydney. One of the biggest reasons people do not arrange confidential shredding bins for their business, is a fear of the cost. You may have heard stories about the expense of shredding bins. However, in 2019 – booking confidential shredding bins for your business is low cost. Pricing for a once a month service is $29.50+GST. There is no additional cost such as bin rental or fees. We have kept this cost constant for two years! We also provide one off security document destruction Sydney services – if you simply need to destroy documents once. We can provide this service to both business and private residential customers. We drop a bin off at your location and pick it up one week later – for secure shredding in a facility off site. You can also ask us for other service options such as less frequent services. There will be a rental fee for less than once a month services. Secure document destruction Sydney – what services are available? 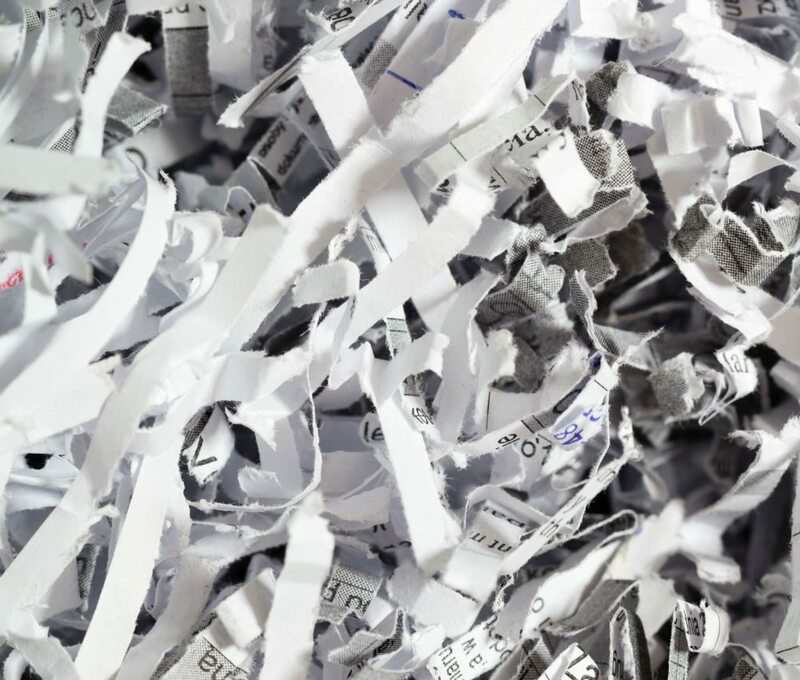 As an introduction to confidential paper destruction services available – we recommend you check out our recent articles on document destruction Melbourne, secure document shredding and confidential paper disposal – these blog posts should give you a good overview as to what is available to you in Sydney. Waster provides confidential paper disposal services in both 120 litre and 240 litre bin sizes. You can check out images and dimensions of the bin sizes in our online booking portal. All services are delivered on no lock-in contract basis, which you can terminate at any time by providing us with 30 days notice. There is no site fee or bin rental – all you pay is the collection charge you have signed up to. It really is pretty simple – you can check out the terms and conditions here and the pricing inclusions here. We pride ourselves on having no hidden extras. There is no delivery fee or bin removal fee. This is what we call our double guarantees of quality – we price match for like for like services – and we let you cancel at any time and for any reason (with no cancellation fee). There is no downside to the service offering as we offer the premium grade service available in Australia with no hidden extras and no long term contract that may not suit your needs. Where does Waster provide secure document destruction Sydney services? Waster offers secure document destruction Sydney all across waste removal Sydney metro region covering the following postcodes and suburbs. Postcodes: 2000, 2006, 2007, 2008, 2009, 2010, 2011, 2015, 2016, 2017, 2018, 2019, 2020, 2021, 2022, 2023, 2024, 2025, 2026, 2027, 2028, 2029, 2030, 2031, 2032, 2033, 2034, 2035, 2036, 2037, 2038, 2039, 2040, 2041, 2042, 2043, 2044, 2045, 2046, 2047, 2048, 2049, 2050, 2060, 2061, 2062, 2063, 2064, 2065, 2066, 2067, 2068, 2069, 2070, 2071, 2072, 2073, 2074, 2075, 2076, 2077, 2079, 2080, 2081, 2082, 2084, 2085, 2086, 2087, 2088, 2089, 2090, 2092, 2093, 2094, 2095, 2096, 2097, 2099, 2100, 2101, 2102, 2103, 2104, 2105, 2106, 2110, 2111, 2112, 2113, 2114, 2115, 2116, 2117, 2118, 2119, 2120, 2121, 2122, 2125, 2126, 2127, 2128, 2130, 2131, 2132, 2133, 2134, 2135, 2136, 2137, 2138, 2140, 2141, 2142, 2143, 2144, 2145, 2146, 2147, 2148, 2150, 2151, 2152, 2153, 2154, 2155, 2158, 2160, 2161, 2162, 2163, 2164, 2165, 2166, 2167, 2168, 2170, 2171, 2172, 2173, 2174, 2175, 2176, 2177, 2178, 2179, 2190, 2191, 2192, 2193, 2194, 2195, 2196, 2197, 2198, 2199, 2200, 2203, 2204, 2205, 2206, 2207, 2208, 2209, 2210, 2211, 2212, 2213, 2214, 2216, 2217,2218, 2219, 2220, 2221, 2222, 2223, 2224, 2225, 2226, 2227, 2228, 2229, 2230, 2231, 2232, 2233, 2234, 2555, 2559, 2560, 2563, 2564, 2565, 2566, 2567, 2568, 2570, 2747, 2750, 2753, 2759, 2760, 2761, 2762, 2763, 2765, 2766, 2767, 2768, 2769, 2770. 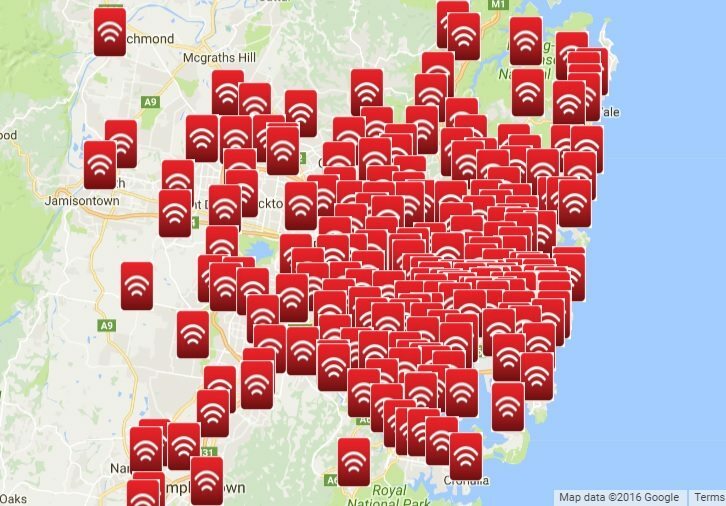 If your business location falls outside the Sydney metro region for Waster coverage, you can check out our informative articles on other geographic regions such as waste services Wollongong, waste management Canberra for our coverage in the Australian Capital Territory, or waste management Newcastle on how to book your waste and recycling services in other areas of New South Wales and the ACT. Jump on line today and check out our rates for your required service – we look forward to assisting you. Please also see our blog on Sydney Grease interceptor trap services for additional services. We also have launched document destruction Perth services.